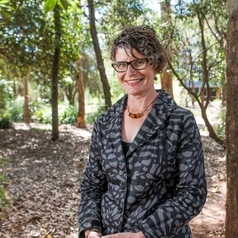 Celmara Pocock is Associate Professor of Anthropology and Australian Indigenous Studies at the University of Southern Queensland. Her research interests include Aboriginal and Torres Strait Islander heritage, world heritage and heritage tourism. Celmara formerly held senior positions in Australian heritage and museum sectors.